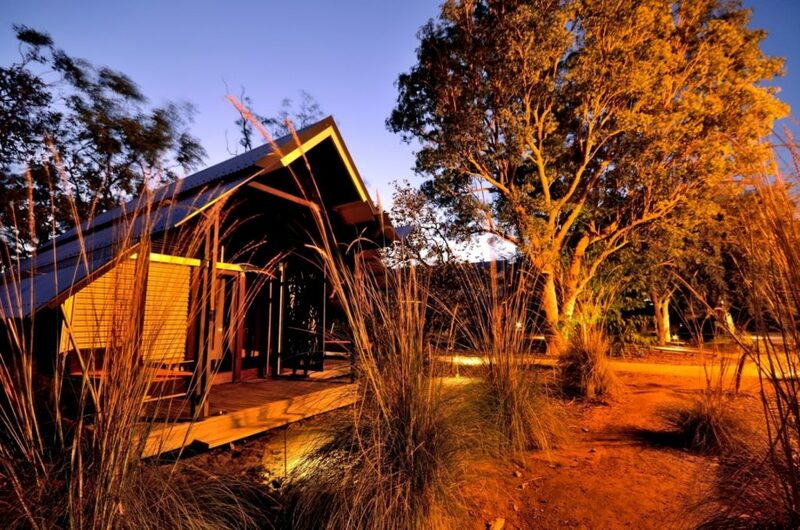 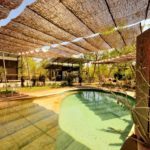 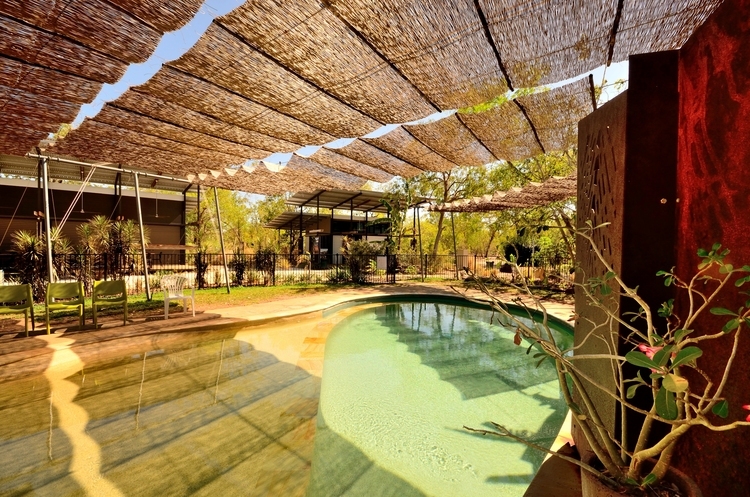 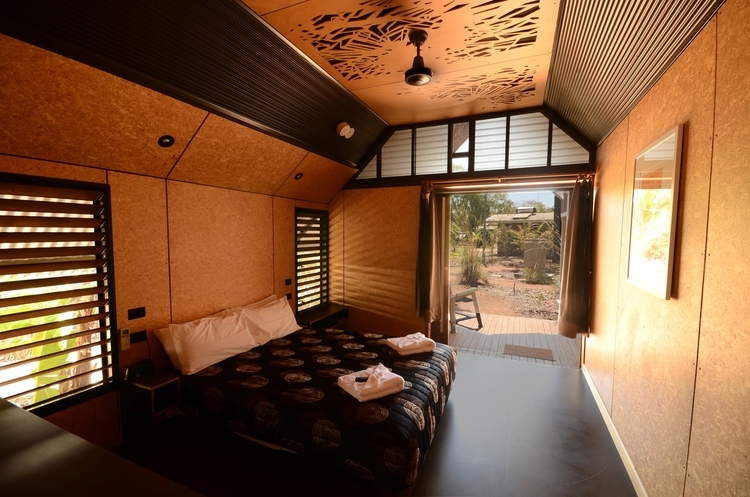 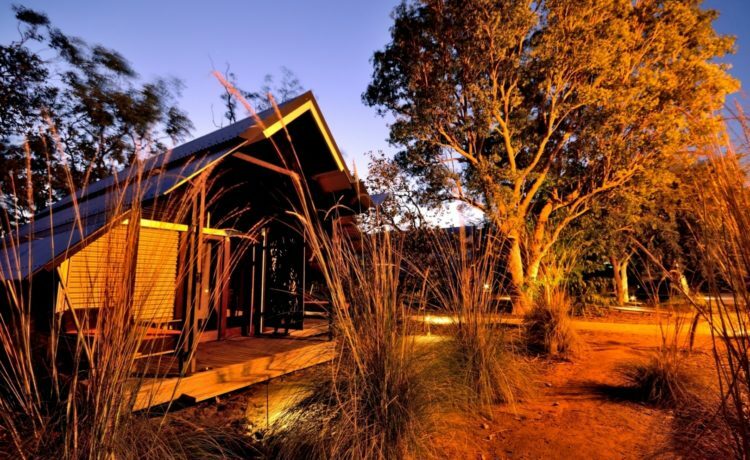 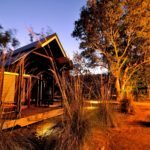 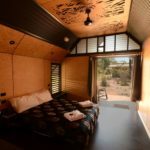 Anbinik Kakadu Resort, Jabiru, NT. 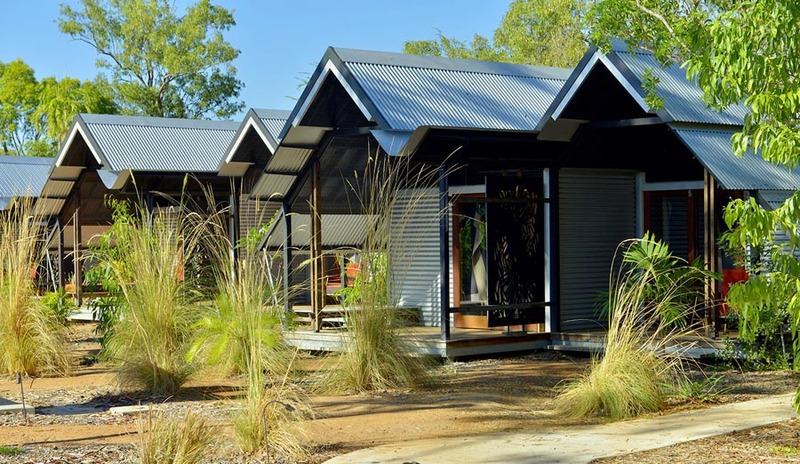 This stunning 14 Unit development was designed by Troppo Architects in Adelaide and built in our Horsham factory before making the long journey into the Kakadu national park. 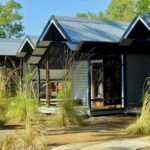 The Project was part of an expansion of Lakeview park, now named ‘Anbinik’, which has been 100%-owned and operated by Djabulukgu Association since 1996.